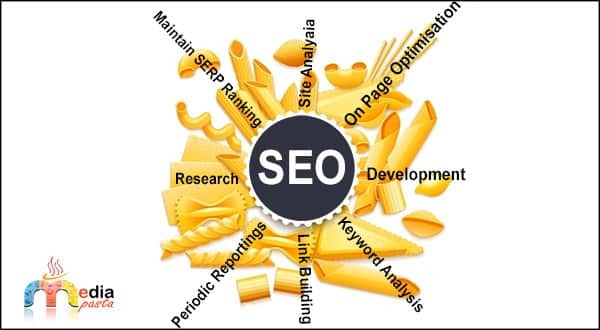 Core strength of SEO, SEM, SMO and Website Development. Get it Right with stunning creatives which will make any one alive seeing them. Dont believe ? Try us. 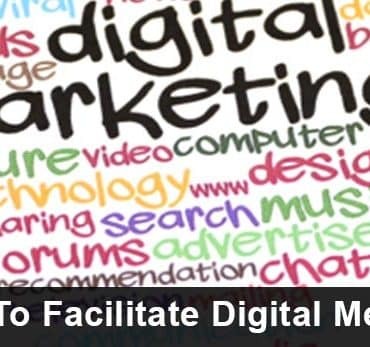 Well begun is half done”, it is true in the world of digital marketing. The moment you launch an impressive and engaging website, you start clocking business. When Mediapasta develops it, success is inevitable. When a smart and swift website showcases your business in an innovative and thoughtful manner, it is impossible to ignore it. Highly responsive, fluid designs make it stunningly beautiful. Mediapasta focuses on important web designing aspects that stand out your website distinctly in the crowd. Outshine in the virtual world by offering mind-blowing website design. Hire the best online marketing company in Mumbai for incredible success. In the competitive market of today, you need more than aggressive sales strategy. Other than the conventional market, it is important to extract maximum juice from the virtual world. SEO is the key to success when you want to showcase the business effectively and visibly. Medapasta designs the best strategy for you to attract the maximum eyeballs. Visibility is the success mantra of the modern era, and you need digital marketing companies in Mumbai who can bring it for you! PPC or Pay Per Click is the fantastic way of directly targeting your customers. When Mediapasta designs PPC campaign, exact placement of phrases and keywords is guarantees. In-depth research drags maximum customers so that you get the maximum benefit. Being the business owner, you strive for profitability. 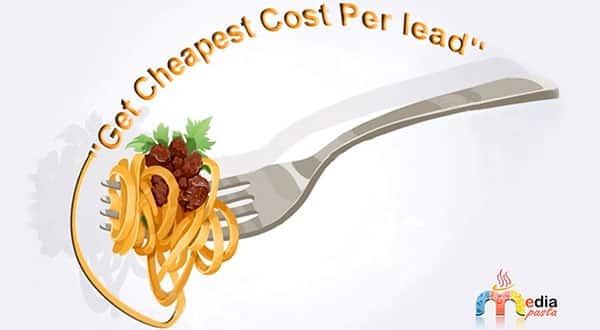 Being the leading internet marketing services Mumbai Mediapasta makes it possible for you. Achieve visibility and direct business benefits by unleashing the potential of PPC. When you want to blow your own trumpet in the virtual world, there are several ways, but the most effective one is to make use of the social media. Internet marketing geeks rate it quite high in effectiveness. An effective brand-building can be done by using social media optimally and intelligently. 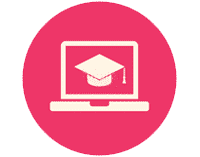 Mediapasta is th single-window social media marketing company in Mumbai for impressive social media campaigns that catches the eyes of most of the viewers. 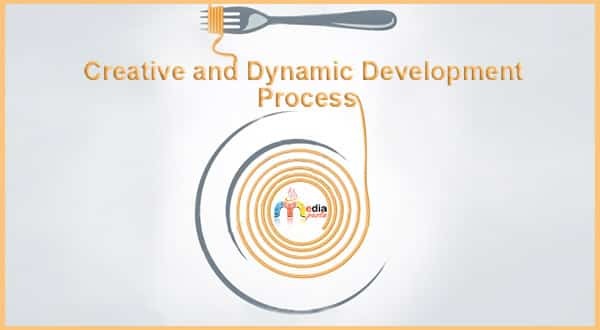 Media Pasta is a full service digital marketing agency offering result driven services. Over 7+ years of Experience , Full time team of 15+ employees. Over 100+ clients handled across industries and verticals We guide and execute your SEO, SEM, ASO and SOCIAL MEDIA. We promote your website, brand or app.